The Centre for Health, Exercise and Sports Medicine (CHESM) was established in October 2000. 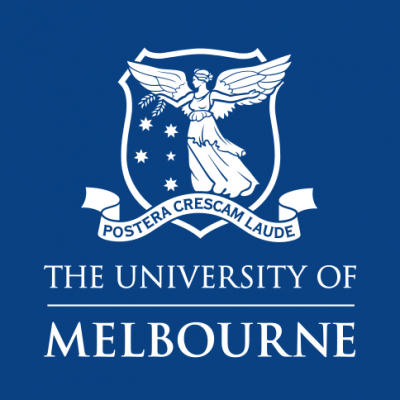 It is a multidisciplinary Centre within the Faculty of Medicine, Dentistry and Health Sciences at the University of Melbourne administered through the Department of Physiotherapy. It combines high calibre researchers with experienced clinicians from a range of disciplines including physiotherapy, medicine, science, exercise science and podiatry. It also has a number of internationally recognised clinical associates and research collaborators.